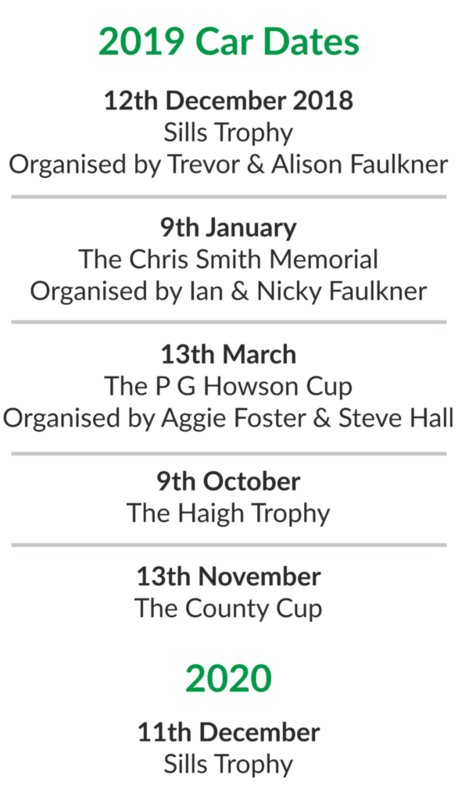 What a splendid turnout for the final 12 car of the LINCOLN MC&CC winter series for the P G HOWSON Cup on Wednesday 13 March 2019 with 11 entries, 10 starters and many marshalls to support the commitment of organisers Aggie Foster and Steve Hall (all the way from Scotland). Congratulations to first time winners Harvey Steele and Martin Pitt and a mention to second place John Clarke / Ken Dobbs being the only crew to find all code boards. Many thanks to Aggie and Steve for organising and to the many marshals who ensured all 13 time controls were manned. 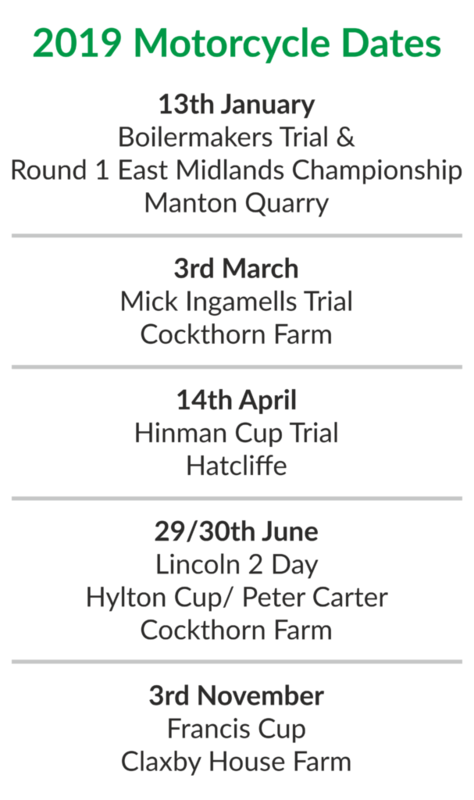 With lighter nights upon us thats it until October, so thanks you to everyone who supported the LINCOLN MC&CC 12 car series either by competing, marshalling or organising.